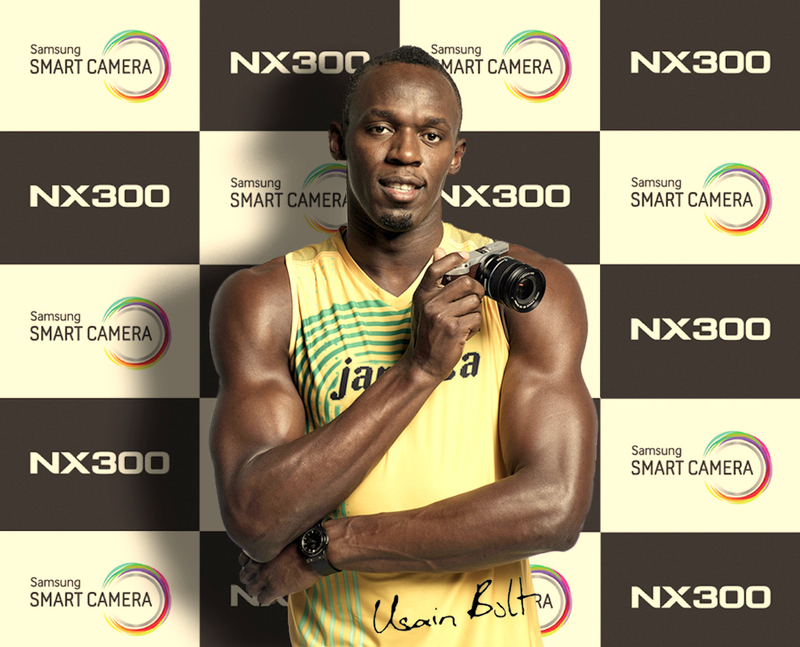 ◇ Usain Bolt, the perfect model for speed of NX300. 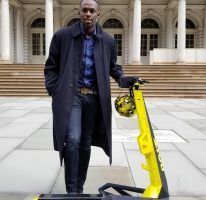 Samsung Electronics announced to choose Usain Bolt, the fastest man in the world, as a global endorser for a premium mirrorless camera, Samsung SMART CAMERA NX300. He is an icon of speed with 6 Olympic gold medals and 3 world records. Samsung saids he is the perfect model for NX300 to articulate speed performance of the product with hybrid Auto Focus and ultra fast shutter speed. 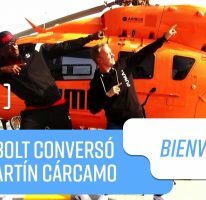 Also, Usain Bolt is highly interested in smart cameras because he is a very active Facebook user with more than 10 million facebook fans and also fond of photography. Especially, it is said that he really liked AutoShare feature to send to other smart device immediately after shoot. He is also famous as a fashionista off the track. Samsung SMART CAMERA NX300 became a fashion item for Usain Bolt with a retro modern design in black, white and brown. 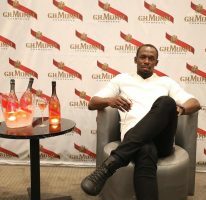 Moreover, Samsung collaborate with Usain Bolt Foundation to run NX Junior Photographer project in his home country, Jamaica. They will provide Samsung Cameras and photo classes to young future photographers.